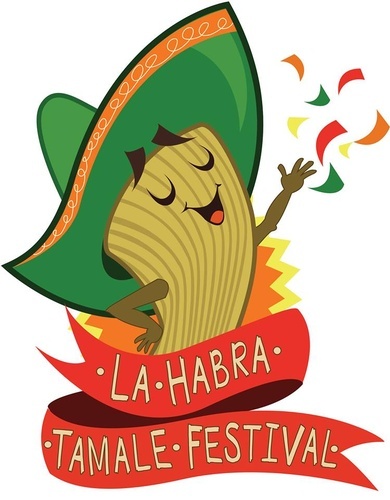 Tamale Contest at the La Habra Tamale Festival! Do your family, friends and neighbors always ask for more of your amazing tamales? 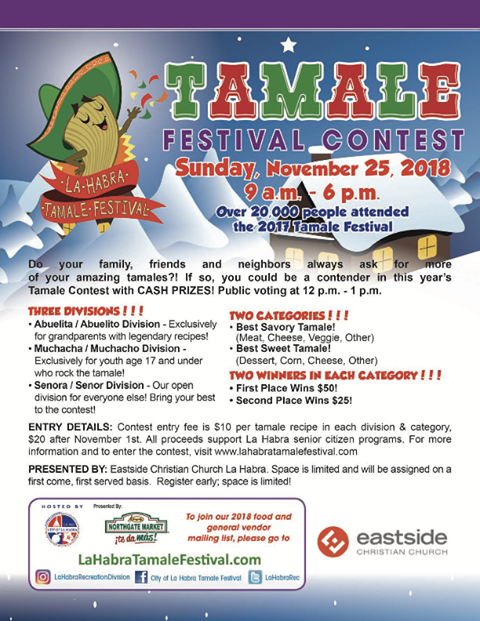 If so, you could be a contender in this year's Tamale Contest with CASH PRIZES! Public Voting on best presentation! Call 562 383 4200 today!